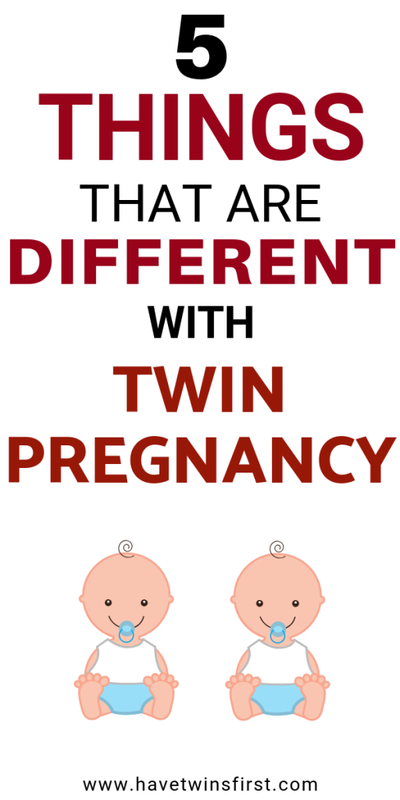 What are the biggest differences between a twin pregnancy and a singleton pregnancy? Here are my top 5 based on my personal experience. With the twins I had an ultrasound every month and then every two weeks near the end of the pregnancy. I had at least 10 ultrasounds, maybe even more. With my singleton pregnancy I had 2 ultrasounds. Not a big surprise, but moving around when pregnant with twins was much harder during the third trimester. This one surprised me. I felt my singleton moving around so much more than I did the twins. It seemed like he was having a party in there. When you think about it, it does make sense. My singleton had so much more space. 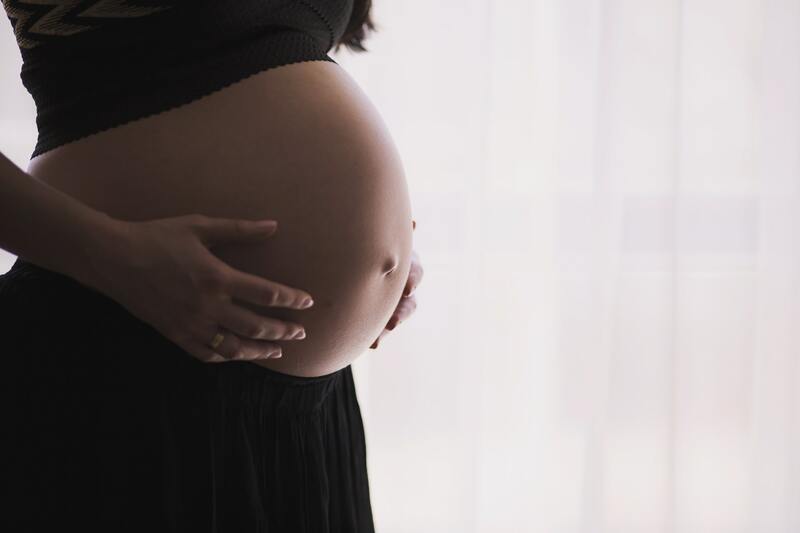 So, even though you might think two babies would mean feeling a crazy amount of movement in your belly, the limited amount of space actually reduces how much movement you feel. Both the twins and my singleton were vaginal deliveries, however, the twins were delivered in an operating room. This is a common practice for twin pregnancies, due to the higher risk of needing an emergency C-section. Additionally, there were about five more people (doctors, nurses, etc) in the delivery room for the twins than during the delivery of my singleton. I felt like I was walking around with water balloons on my ankles for the twins. The doctors would look at my ankles during appointments and just say “I’m sorry”, which was not the most comforting feeling. The amount of extra fluid in my body during the twin pregnancy was much greater leading to the increased amount of swelling. I was surprised that my morning sickness during the first trimester was the same. I thought I would feel much better with my singleton, but, unfortunately that was not the case. If you are currently pregnant with twins or previously had twins and are now having a singleton, I hope this list helps you get a better understanding on what you can expect. If you are looking for more help with your twin pregnancy or singleton pregnancy, check out our twin baby gear must have list or our singleton baby gear must have list.